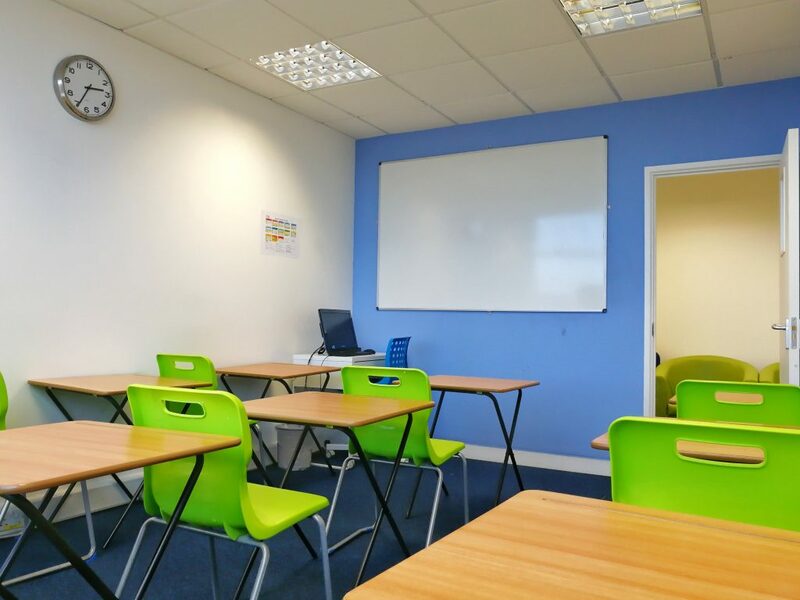 Talent Engaged Tuition started off as a one-classroom setup in Wembley, London and now boasts 10 modern, purpose-built classrooms supporting students from Year 1 to A-Levels. Birmingham Sparkhill is now our second (and largest) branch. Thanks to our focus on exceptional tutors and delivering the best quality education through our bespoke curriculum, we’ve earned the trust of local councils and schools in London (Brent & Ealing Council and Alperton Community School & Preston Manor High School) for over 6 years. Our centre is safely located on the 3rd floor of Greencoat House, Stratford Road. There is plenty of free, on-street parking available around the centre. Local bus routes include 2, 3, 4, 4A, 5, 6, 8A, 8C and X50. In collaboration with Alperton Community School (London), we helped Year 11 students prepare for their GCSE exams.